The Office will be closed for the Thanksgiving Holiday! 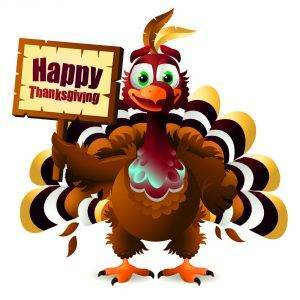 Home » What's New » The Office will be closed for the Thanksgiving Holiday! The office of Dr. Brown Optometry will be closed on Thursday, November 23, 2017 until Monday, November 27, 2017.